The Lion's Den welcomes visitors in all forms, even the four legged and muddy booted ones (a welcome stop on the Deerness Valley walkway). We will even come and take your order if you arrive on horseback!! 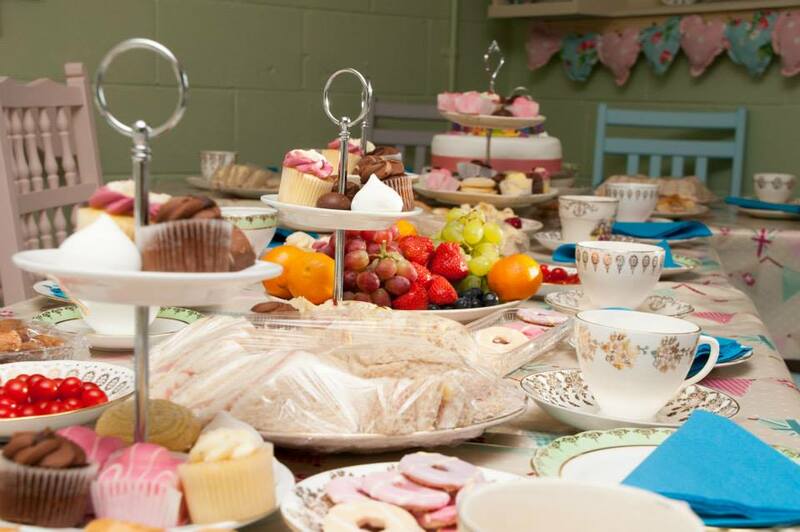 We can cater for all kinds of functions from children s parties to WI meals.